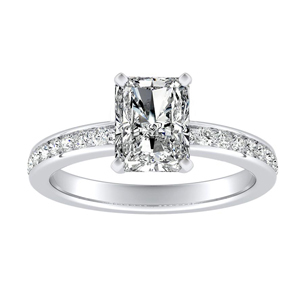 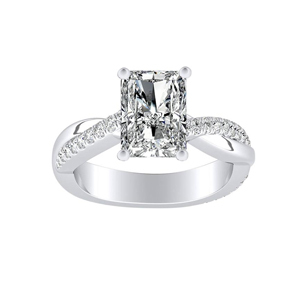 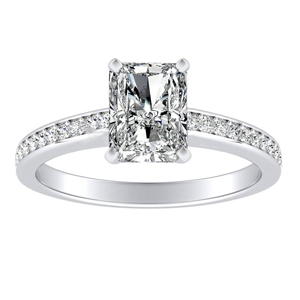 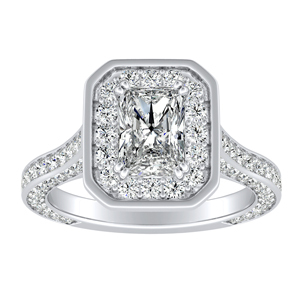 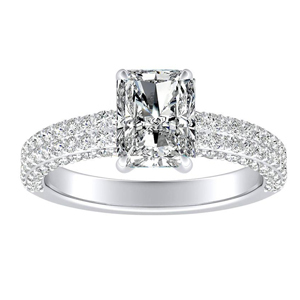 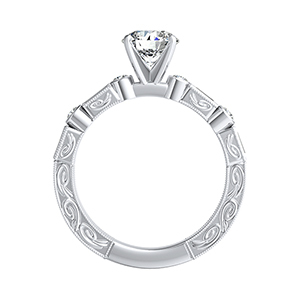 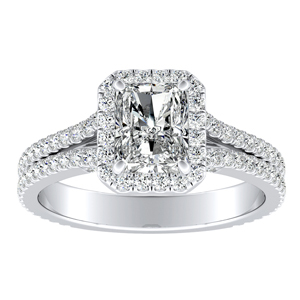 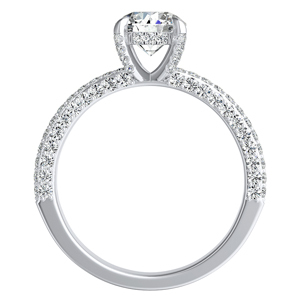 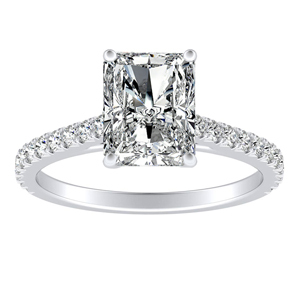 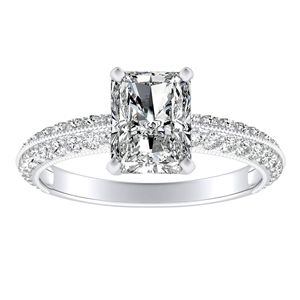 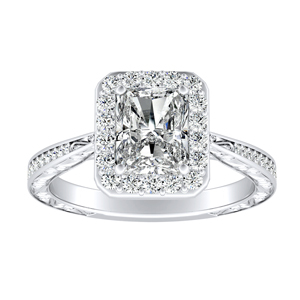 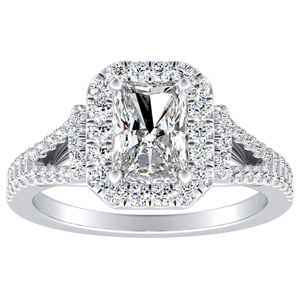 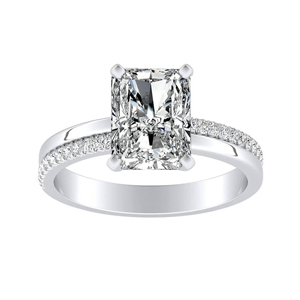 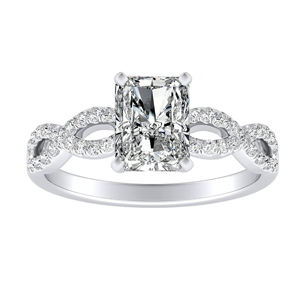 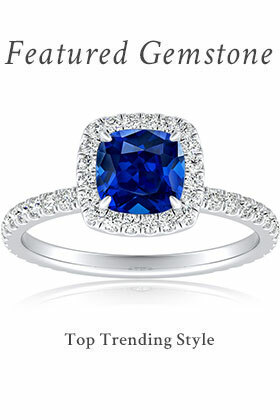 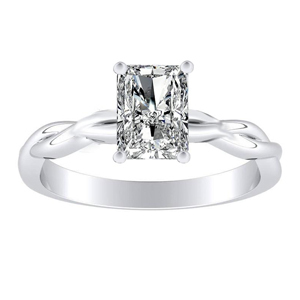 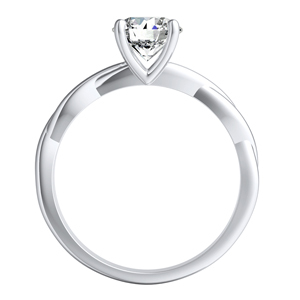 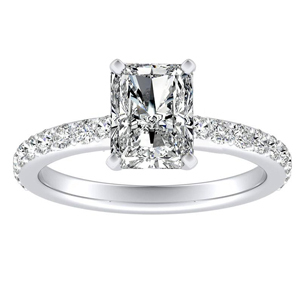 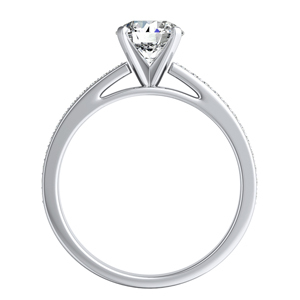 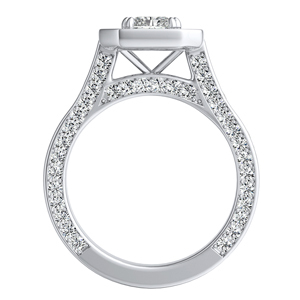 The radiant cut encompasses the silhouette of a square but with gently rounded edges making it a stunning and unique center stone for an engagement ring. 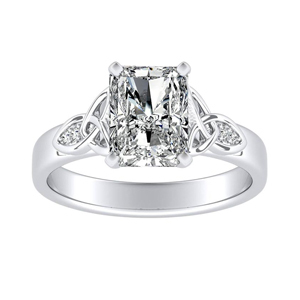 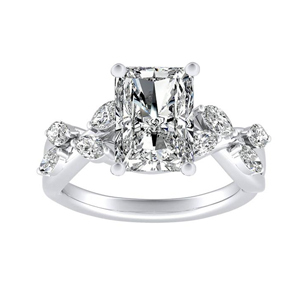 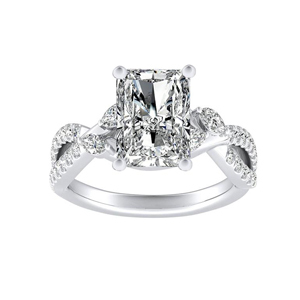 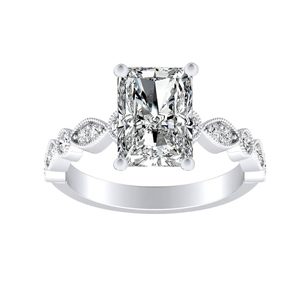 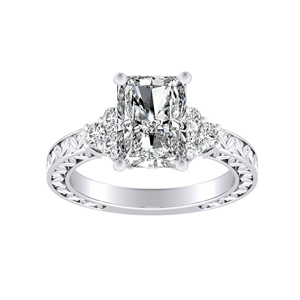 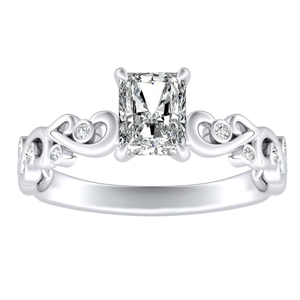 The dazzling radiant cut diamond is similar to the elegant shape of the emerald, but with its own distinct shine. 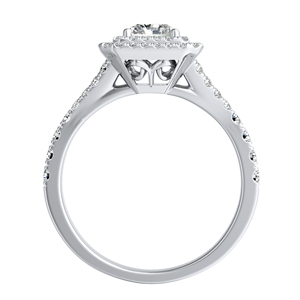 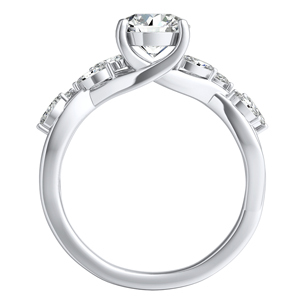 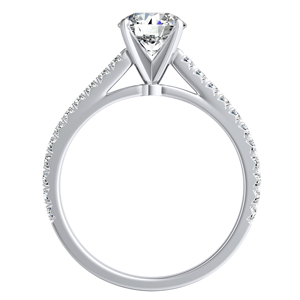 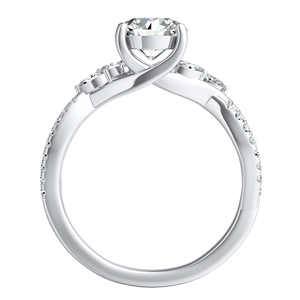 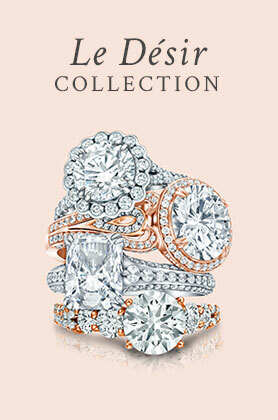 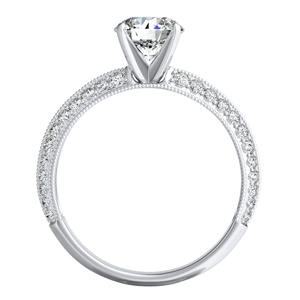 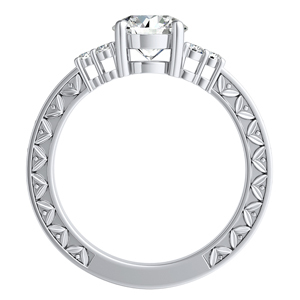 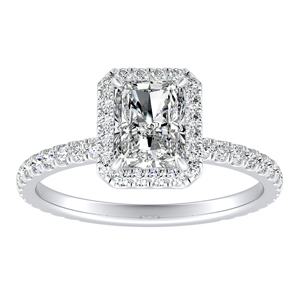 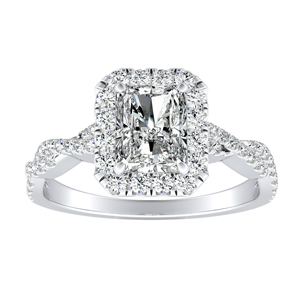 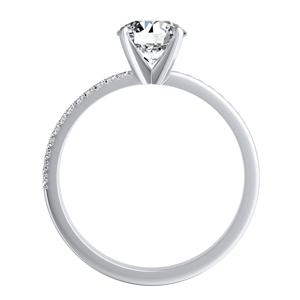 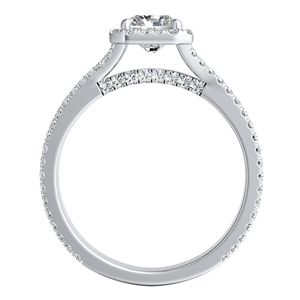 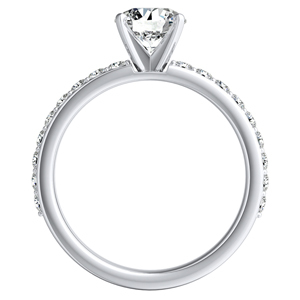 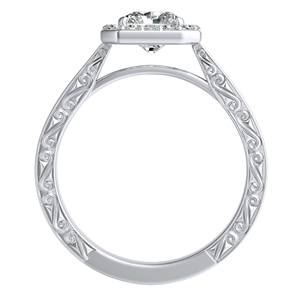 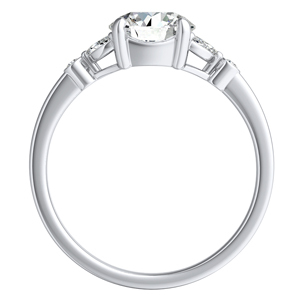 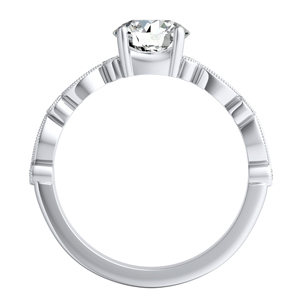 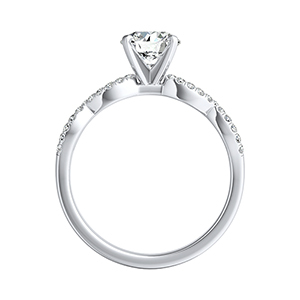 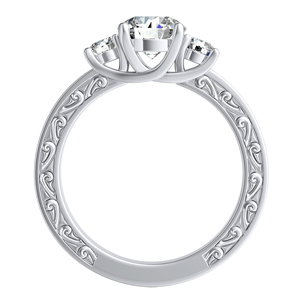 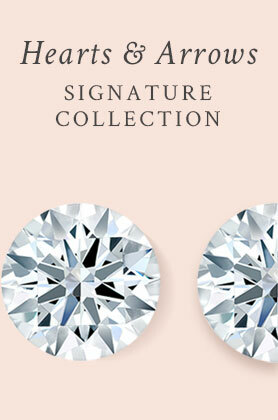 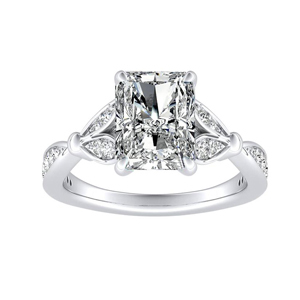 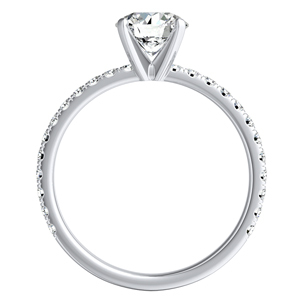 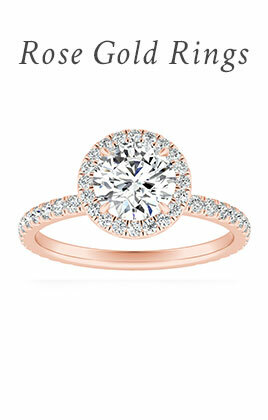 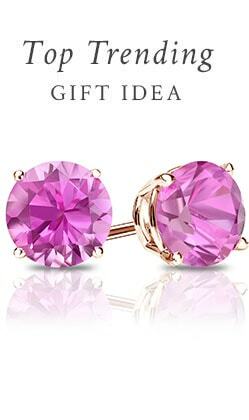 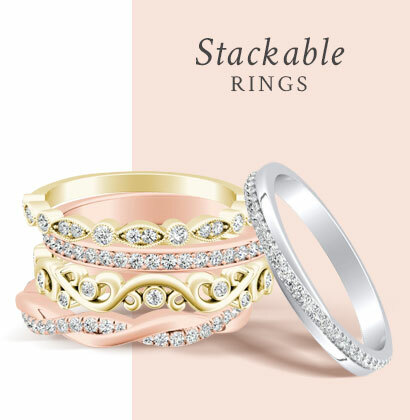 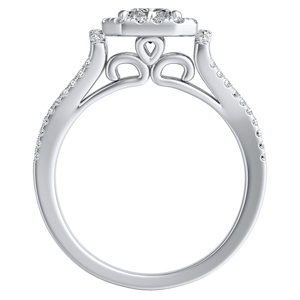 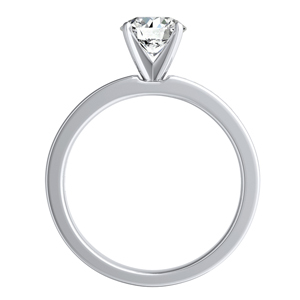 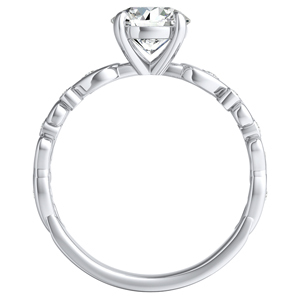 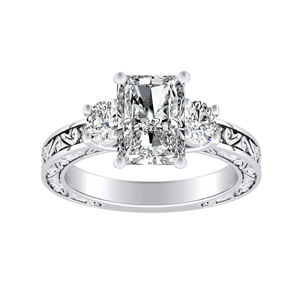 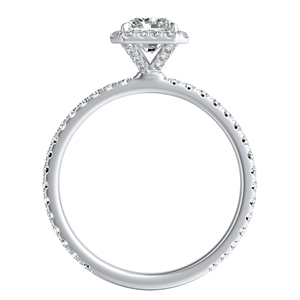 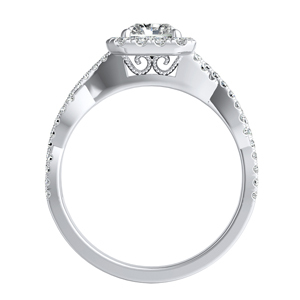 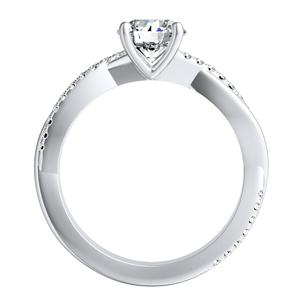 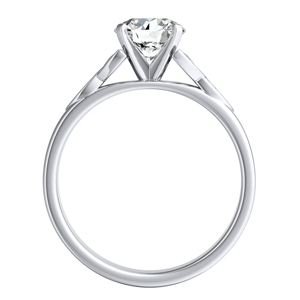 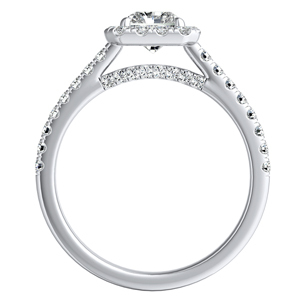 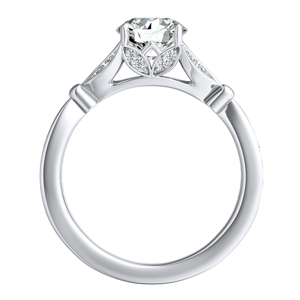 Create your very own radiant cut engagement ring by selecting a size, setting and metal.